For the second year in a row I was participating in the online festival hosted by Digitally Imported, and here the mix I made for it. 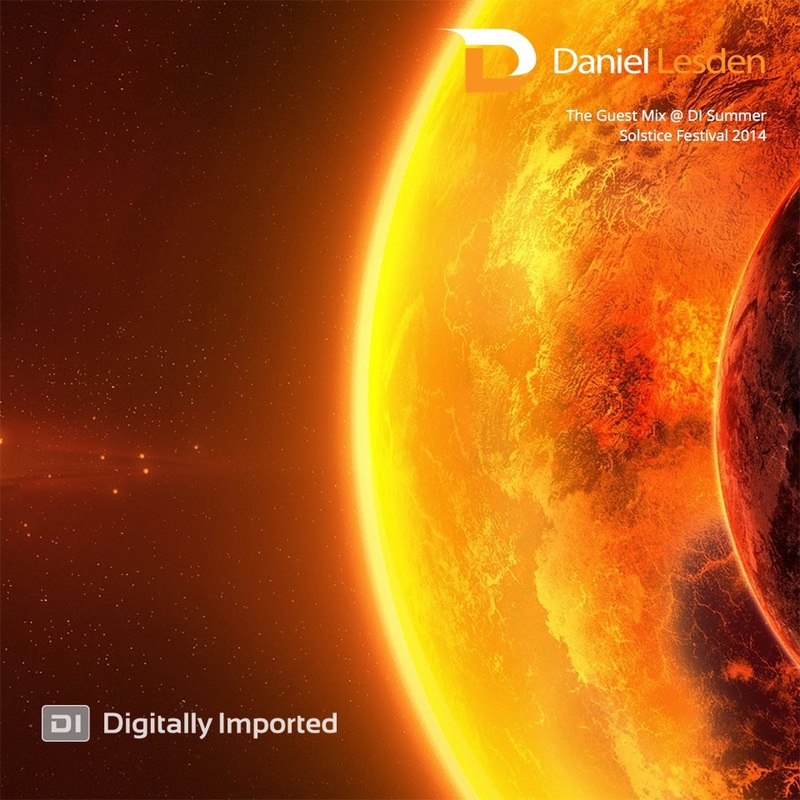 Besides a couple of tracks from myself and banging Psy-Prog, this set also includes one of my all-time favourite track from 1996, Radiotrance’s “Plasma” but in a modern Breaks reworks. Love it! 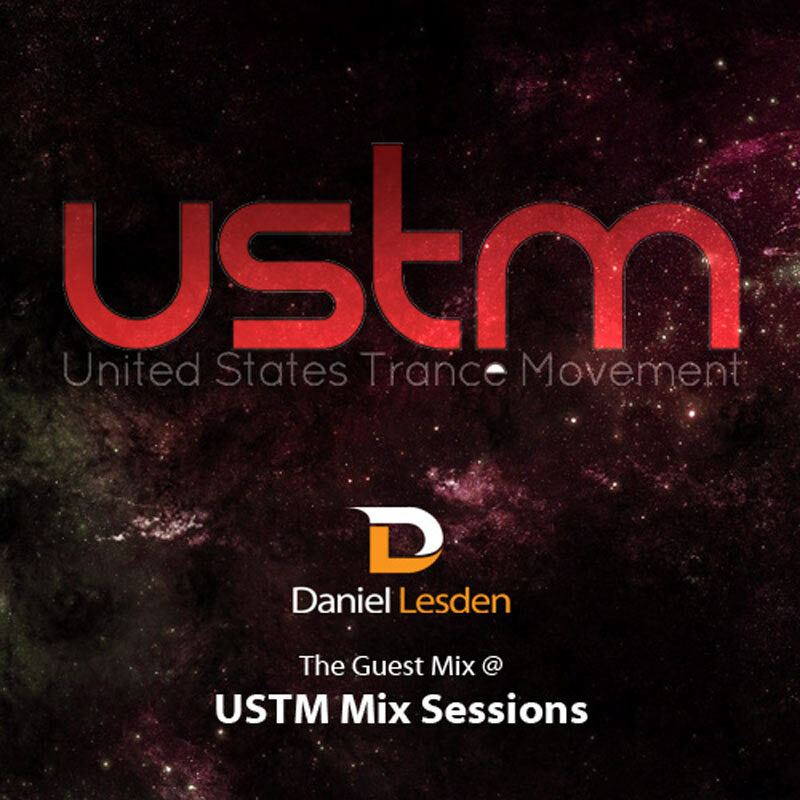 Looks like this month I overdose you with new mixes, but I hope you don’t mind guys :-) Here is my another guest mix, this time recorded specially for USTM — United States Trance Movement’s mix session. Read also my interview for USTM if you haven’t yet. Rave Podcast August edition, aired yesterday on Digitally Imported, is now available on main website, Soundcloud and iTunes. 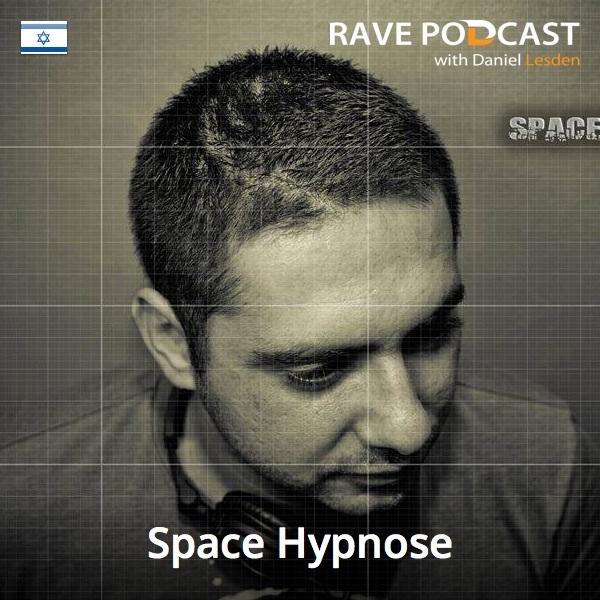 This month we have banging tracks from Lyctum, Ovnimoon, MartOpetEr, Side Effects, E-Clip, Micky Noise and more superb artists at the first hour, while the second hour is another killer DJ-mix from Space Hypnose. 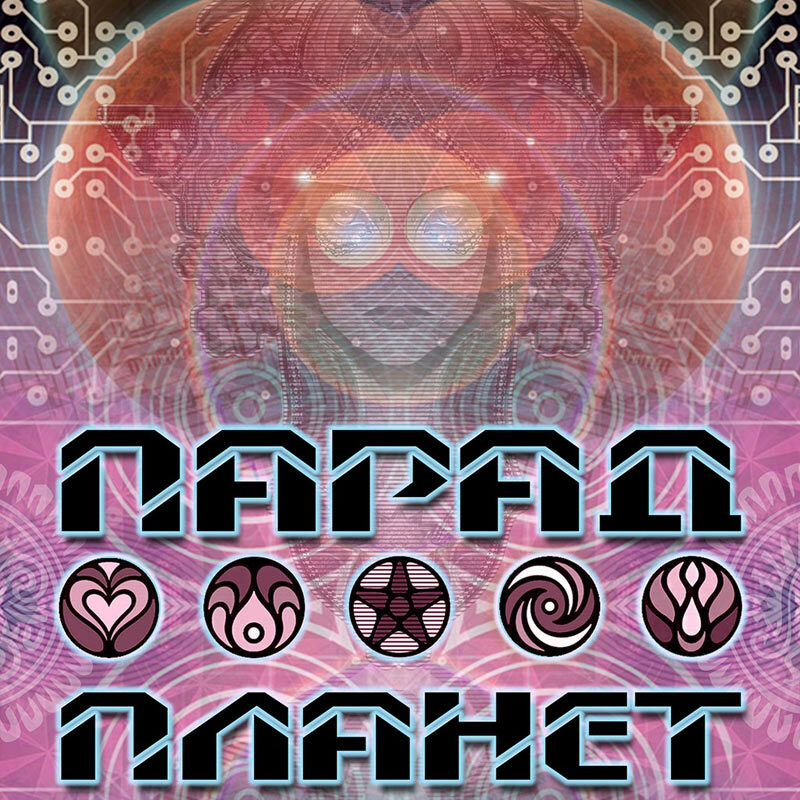 A great up and coming Psytrance producer! Rave Podcast July edition is available on the main website, SoundCloud, and iTunes. This month we have tracks from Timewave, Kingpink, Copycat, Lyctum, Argonnight, myself and more artists. 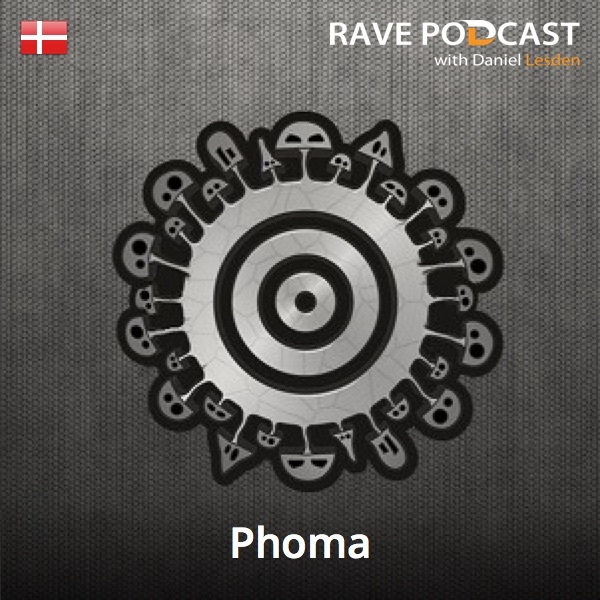 And a superb tripy guest mix from Phoma. Rave Podcast 036 is already available for you to download. This episode featured latest tracks from Zyce, Skaivox, Lish & SpaceCat, Symbolic, Sonic Sense and more artists. Also there is an exclusive preview of a yet unreleased remix on my track “Ancient Civilization” by Cristo Disto. 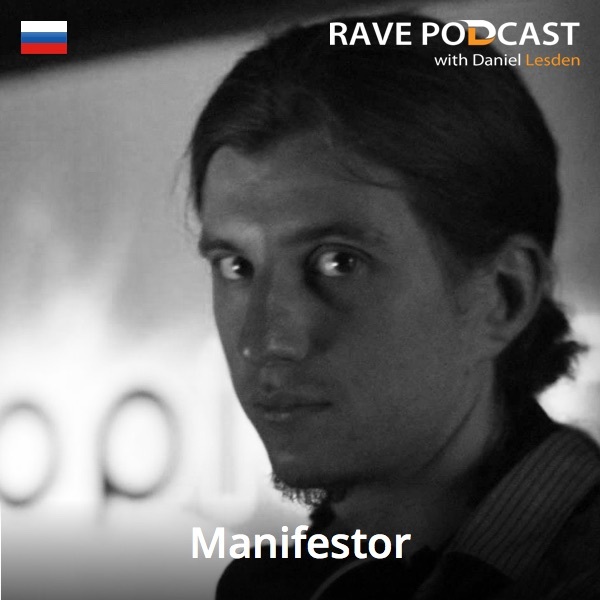 Rave Podcast March edition, is already here! 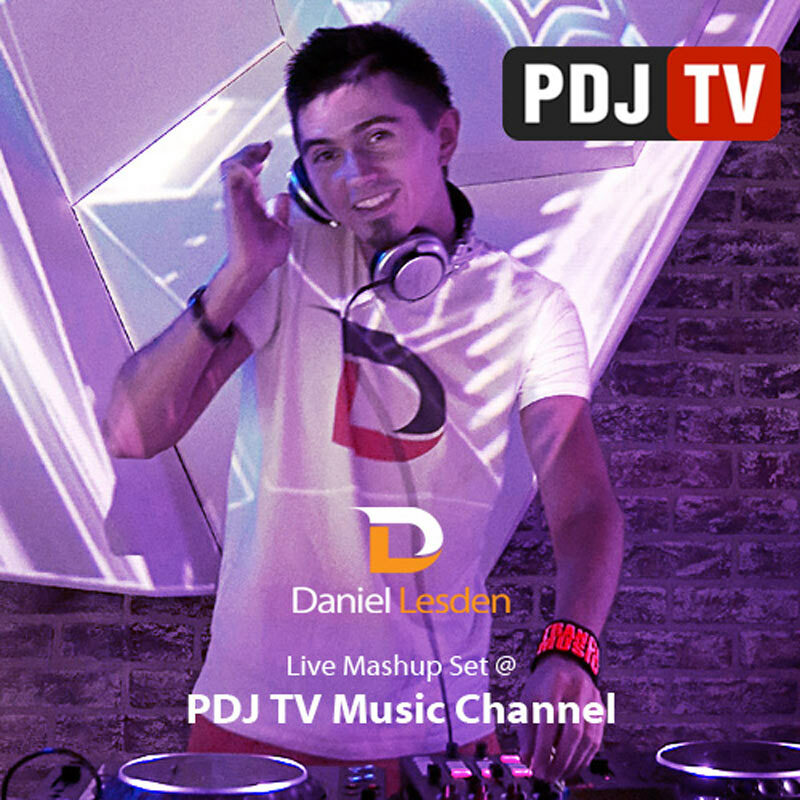 Two hours of high-quality blasting Progressive Psytrance music, featuring latest works from Cosmithex’s new single as well as his remix on John 00 Fleming’s “WKO”, Zyce, Lyctum, my remix for Mac & Monday (unreleased yet), Zentura and many more! 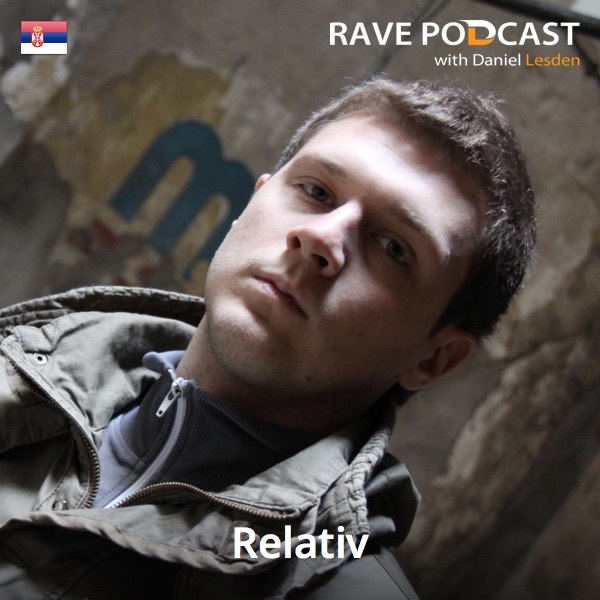 And at second hour we have a very special guest this month – Relativ! February edition of Rave Podcast radio show is already available on Soundcloud and iTunes. This month edition features latest tracks from Human Element, Flowjob, Anton Chernikov, Molok (a new side-project of Freaked Frequency) Funky Dragon and more. 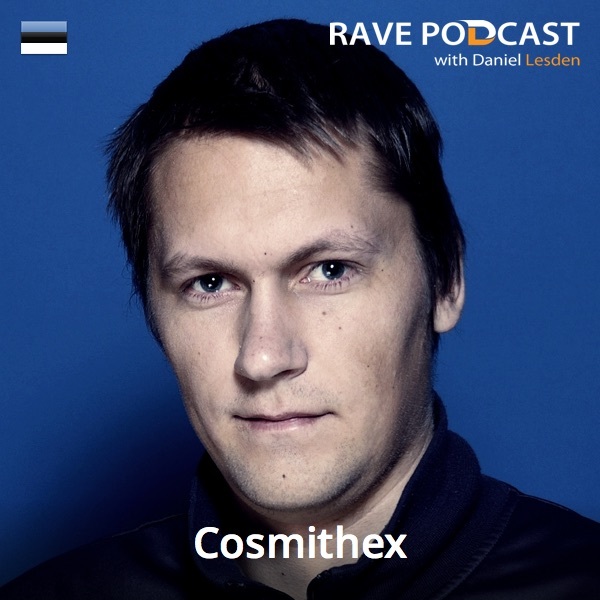 And a very special guest is on the decks at second hour: Cosmithex (JOOF Recordings resident from Estonia) with amazing 1-hour producers guest mix – only his own tracks full hour, including unreleased works! Also we have another good thing. Not everybody know that first Rave Podcast episode was born in February 2011. It mean what this month we celebrate 2-year anniversary, yay!